PBS Digital Studios, with support from The Corporation for Public Broadcasting, is excited to announce a digital-first programming grant available to member stations. 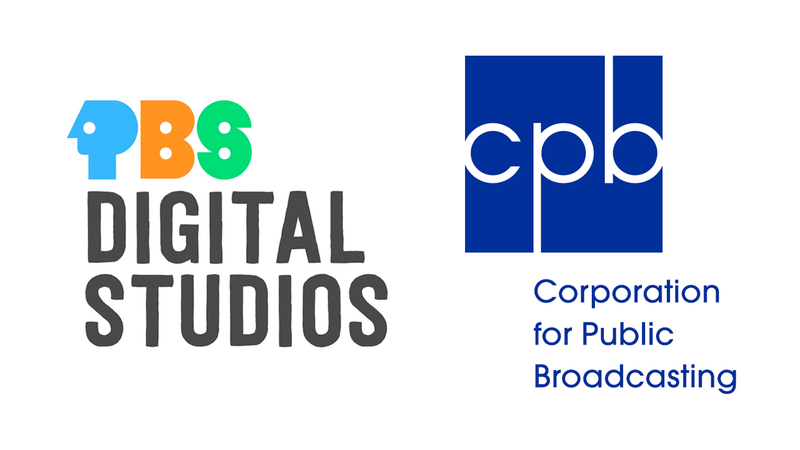 Funding from CPB will enable PBS Digital Studios to co-develop and fund the first season of three new YouTube channels, with three different member stations. PBS Digital Studios wants to help strengthen stations’ digital-first capabilities, and develop stations’ capacity to create and distribute compelling digital content. This original programming will focus on social and cultural themes that are relevant to member station communities, but appeal to national audiences. Through this application process, member stations will pitch series concepts, submit target audience details and marketing plans for a new digital-first YouTube series. PBS Digital Studios will narrow down the submissions to five top choices, and fund a pilot episode for each of the 5 selected concepts. Each of the five stations chosen will receive $6,500 to produce the pilot episodes as well as consultation from the PBS Digital Studios team throughout production. Once the 5 pilot episodes are submitted and assessed, PBS Digital Studios will then narrow the selection down further, and fund and co-develop the first season of 3 new YouTube series. The stations chosen will be granted up to $100,000 each to fund the production of a full-length, first season. This partnership will include weekly collaborative conversations on editorial and marketing strategy with the PBS Digital Studios team throughout production. Applications will be accepted until July 28th, 2017. If your station is interested in pitching a concept, more information on how to apply, concept eligibility requirements, submission deadlines, our webinar informational meeting, and expectations are outlined here. Any questions? Do not hesitate to email your SPI Rep or spi@pbs.org.